We just completed a three-stop roadshow of Africa with Google. 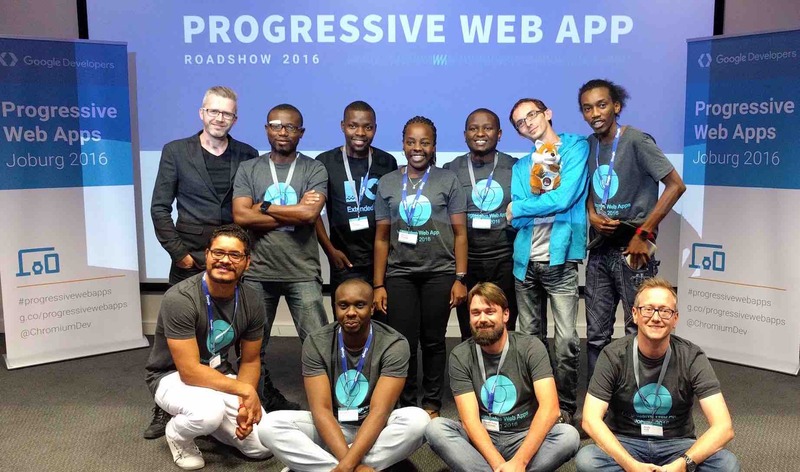 We talked to developers in Nairobi, Lagos and Johannesburg about progressive web apps (PWAs), what they are and why they have the power to change the African web for the better. 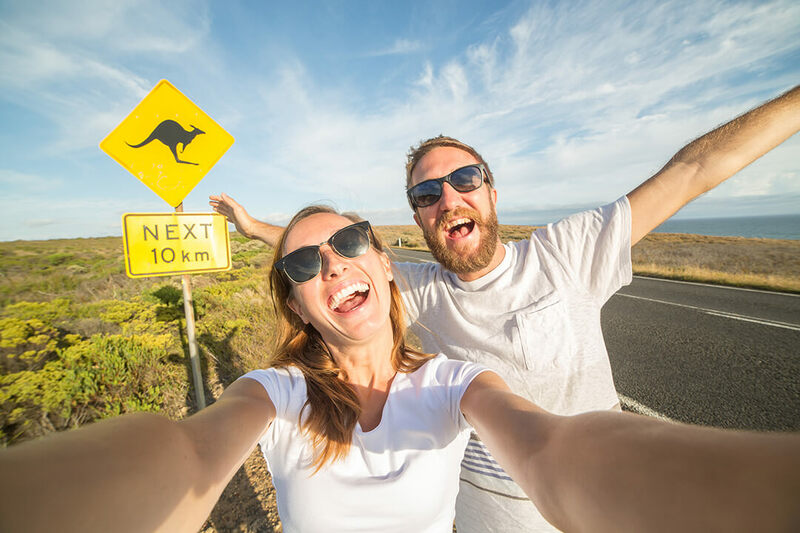 A progressive web app, or PWA, is a set of technologies that bring websites closer to native apps in terms of functionality and look-and-feel. Native apps are apps you usually download from online stores; they are stored on your phone and can take advantage of the device’s features and operating system. PWAs run in a browser, just like a normal website, but can be added to a phone’s home screen. 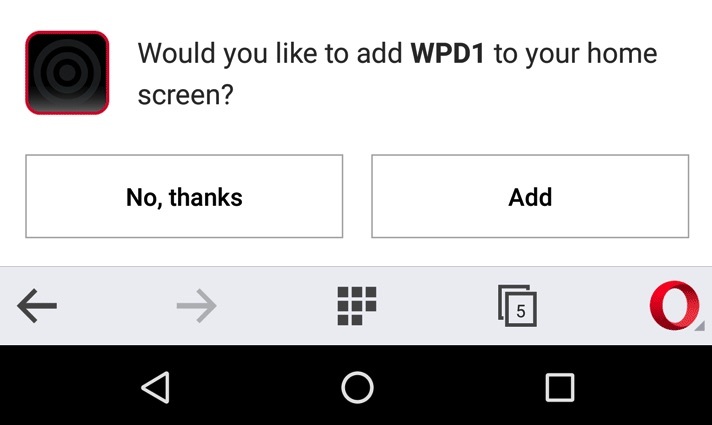 You can open a website in the Opera for Android mobile browser, for example, and tap ‘Add’ when a notification appears asking if you’d like to add it to homescreen. There is also a whole host of other fantastic things that PWAs can do that originally only native apps were able to do. In Africa, the smartphone revolution is well underway but while a lot of people now have Android devices, many don’t have much storage space, and data remains prohibitively expensive for some. 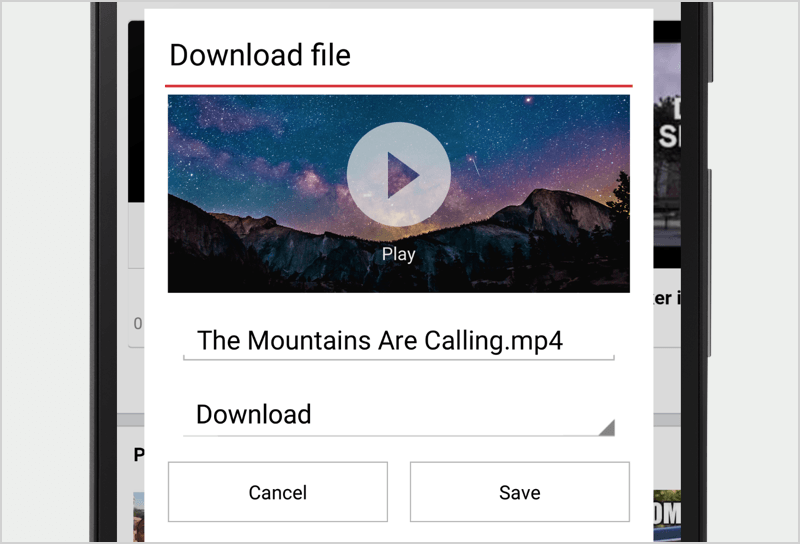 PWAs only take up a small amount of storage space on your device, which means you don’t have to start deleting your photos just to have space for another app! 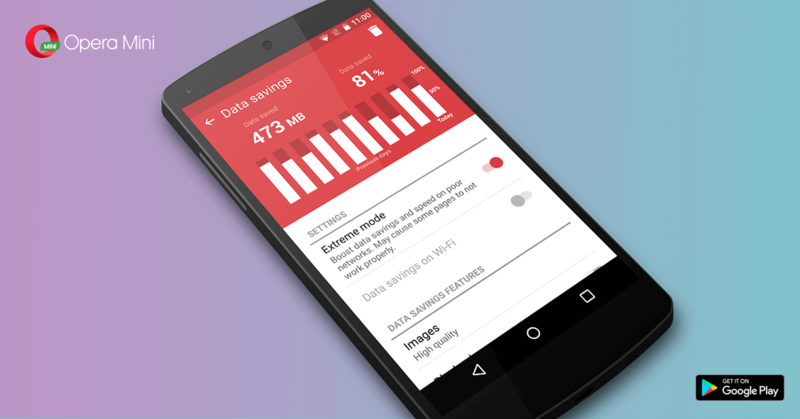 They’re often also lighter on data usage, which means you’ll get more out of your data plan for the same amount of money. In many parts of Africa, congested and slow networks are a reality. It’s really annoying when you’re in the middle of something and you run out of data or the network becomes slow. With a seamless offline experience, PWAs allow you to keep reading and browsing within the app. You may want to know when there’s breaking news in your area, or when those shoes you want are on sale. Previously, only native apps could notify you when you weren’t already looking at the content. With PWAs, you can receive updates with other app notifications so you never need miss a beat. What’s great about PWAs is that Opera, Google, Mozilla and other internet players are all supporting the initiative. When these big companies come together to make the internet better for everyone, that can only be a good thing. PWAs are still very new, but some African companies such as Konga and Jumia in Nigeria are ahead of the curve and have started experimenting with PWAs. From our successful trip, we’re guessing that we’ll be seeing a lot more of this technology very soon – you heard it here first! If you want to try out more PWAs, go to https://pwa.rocks/ and try adding the sites linked there to your home screen!